You are unconsciously mining Bitcoin! You can become the Bitcoin owner in two ways. The simpler way is to buy it on one of the many cryptocurrencies exchanges for the US dollar, or exchange it for other cryptocurrencies. The more difficult way is to mine it. Many of you have probably heard about mining a bitcoin, in a nutshell, it is sharing the computing power of your laptop or PC, or other high-performance machines. Today, cryptocurrency mining on a laptop is unprofitable, and special mining machines are used for this purpose, that is computers consisting of a dozen or so graphics cards or more, as well as super-fast processors. The higher the equipment’s performance, the more dug-out bitcoins are. 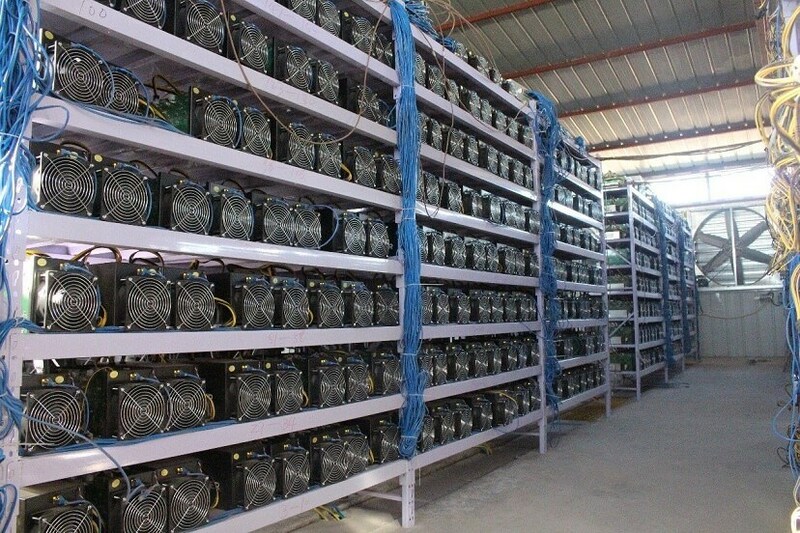 “Computers” used for cryptocurrency mining. Many website owners explain this with high server maintenance costs, or the desire to disable website ads in exchange for allowing them to mine cryptocurrency on your laptop while browsing their website. What do you think about such practices? If you have ever entered a simple website and your computer has started to reach high temperatures and the CPU fan has been running at full speed, you may have unconsciously been mining cryptocurrencies. Bitcoin exchange Bitfinex was hacked losing $70M worth of bitcoin. It found unprecedented solution. Bitfinex is one of the most popular Hong Kong-based bitcoin exchange. On August 2nd one of the company employees confirmed a loss of 119,756btc. This with a base price (from the time prior the hacking) of $650 USD per bitcoin converts to $ 77,841,400 USD equivalent. After the news of the hack was published the market value of bitcoin fell down by almost 20% settling on $540 USD per bitcoin. No information about how did it happen was released. All is known is the fact that funds in other currencies haven’t been compromised and that only some accounts lost their bitcoins while other didn’t lose any. BitGo claims that they found no evidence of a breach to any BitGo servers. The weird thing is the fact that this exchange does not have any limits on withdrawals as other exchanges. This would limit the possible losses caused by such an attack. The company found an unprecedented solution to this situation. It was decided to spread the loss evenly between everyone who is using Bitfinex exchange. It means that customers will see on their accounts a generalized loss percentage of 36.067%. As a compensation of the 36.067% Bitfinex will grant everyone a new token called BFX in the amount proportional to the loss of a client. This solution was not welcomed be everyone. Especially by those who kept their savings in other currencies like USD. How do you like the solution of Bitfinex?